Belly Fat is an extra fat around the stomach. And most of the people face this problem because of people mostly like junk food and fast food, due to this there is much fat collects in the people’s body and then they will face more health problems like a heavyweight, belly fat and so on. Most of the people do many treatments for reducing and burning extra fat from a body which has a lot of side-effects to the health. But, if you want to get rid of this problem then you can do it in your home without any side-effect only just control on your diet. Yes, you can reduce your belly fat with a balanced diet that helps to detox the liver and boosts up your metabolism to lose abdominal fat without any side-effect. Eating apple one of the best ways to lose weight. Apple helps in fighting with many diseases. 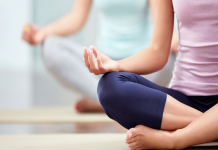 It also helps to reduce the fat from your belly. Apple helps to feel full as it contains fiber. 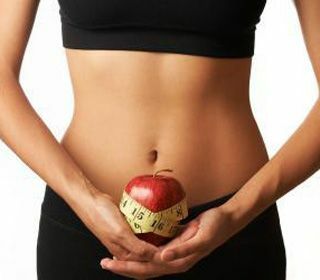 Eat an apple in breakfast to get desired tummy size. It prevents from many diseases like diarrhea and so on. Honey is a natural product which has most of the benefits regarding the beauty, skin, health and also fitness. It is easily available in every house and very useful for health, even a diabetic person can use this in their food in place pf sugar. It helps to reduce belly fat on regular consumption. Take a glass of hot water. Add 1 lemon juice and 1 tbsp of honey into it. Drink this juice in the early morning on empty stomach. It really wonderful works on your fat and reduce it. Curry leaves are one of the most used things in the Indian kitchen. It is good for the digestion. Curry leaves help removes fat from the body automatically. It leads to less collection of fat on the tummy. 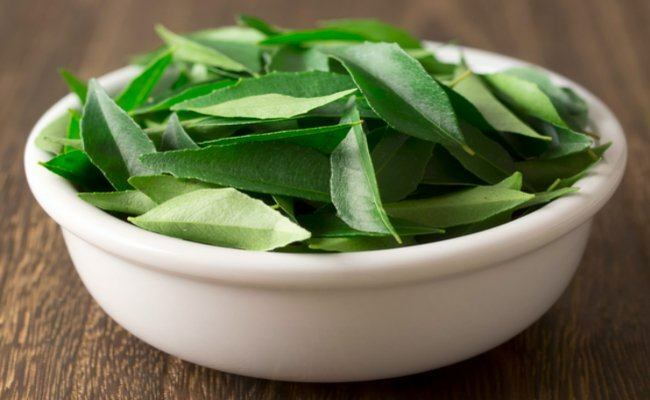 Eat a few curry leaves for cholesterol reduction every morning on an empty stomach. Tomato is an excellent way to reduce fat from your body. It helps to reduce belly fat. Eating raw tomatoes one per day will reduce extra fat. 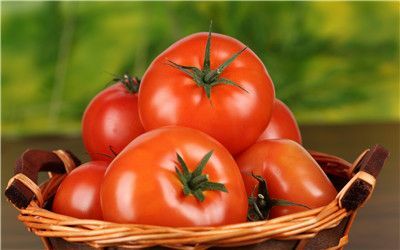 It helps to increase glow in your face, girls are mostly using tomato in her diet food for glowing skin. Mint is a natural herb, it has amazingly used for beauty, skin, fitness and for healthy food and drinks. 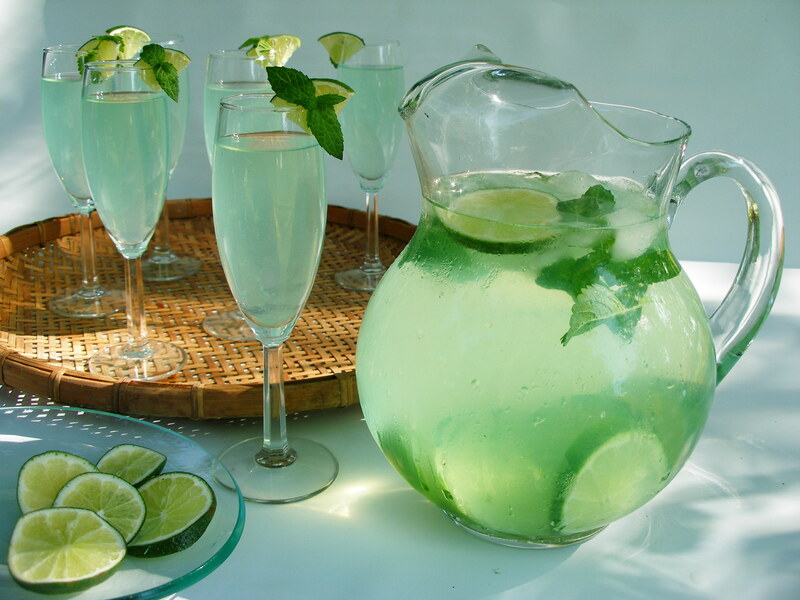 Mint juice console the tummy and honey and pepper dissolves the fat and also boosts the metabolism of your body. Take 1 tablespoon of honey, a pinch of pepper, and some crushed mint leaves. Take a cup of hot water and keep all ingredients in it. Let it steep for 5 minutes and strain the solution. Drink the liquid to get a flat tummy. Garlic is an ingredient which is easily available in every home because it is used in food. 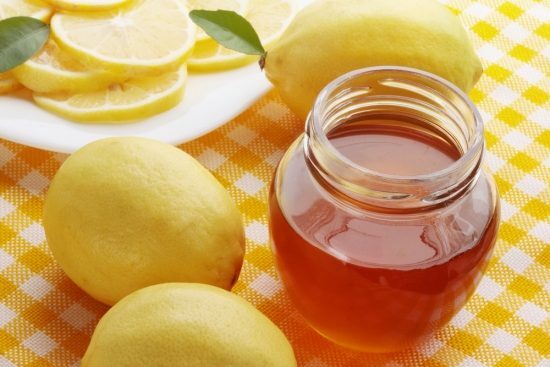 It is used as a medicine in a cough and cold.it is also best remedy for reducing belly fat. 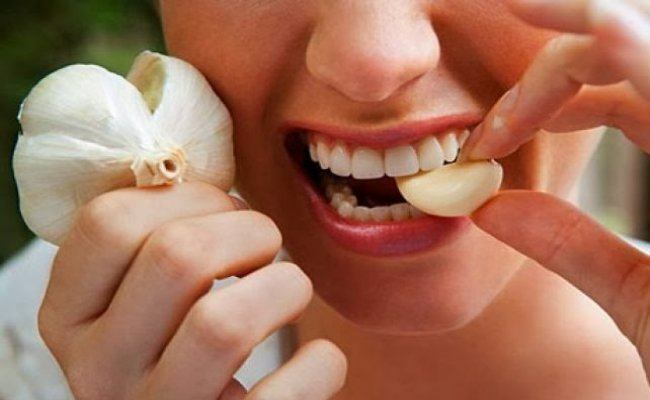 Take 3 – 4 cloves of raw garlic and chew them in the morning. Drink the lemon water after consuming garlic.